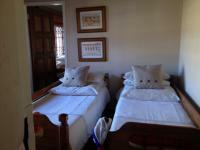 Wonderful weekend getaway set in bush veld atmosphere on the Vaal River at a very affordable price! 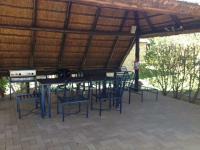 Includes DSTV decoder and furniture. 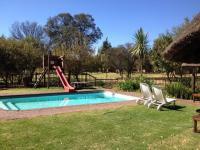 Safe security estate with lots and lots of space for the kids to do quad biking, bird watching, feeding the ducks, watching the eagles and listening to the owls at night! 4 kilometers of private, boatable water giving your family a safe environment for water sports. 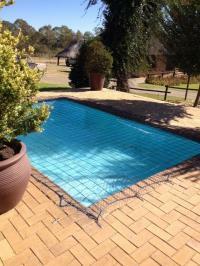 Tranquil and laid back lockup-'n-go 45 minutes from Jhb.